Classical control theory is appropriate for dealing with single-input-single-output (SISO) systems but becomes powerless for multiple-input-multiple-output (MIMO) systems because the graphical techniques were inconvenient to apply with multiple inputs and outputs. 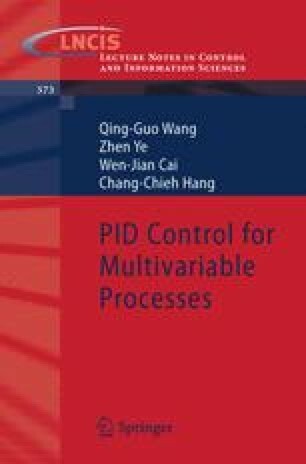 Since 1960, modern control theory, based on time-domain analysis and synthesis using state variables, has been developed to cope with the increased complexity of modern (whether SISO or MIMO) plants and the stringent requirements on accuracy, stability, and speed in industrial applications. Therefore, during the years from 1960 to 1980, optimal control of both deterministic and stochastic systems, as well as adaptive and learning control of complex systems, were well investigated. From 1980 to the present, developments in modern control theory have centered around robust control, H2/H ∞ control, and associated topics. The result is a new control theory that blends the best features of classical and modern techniques.